Fitbit is working on a follow-up to last year’s Blaze fitness watch, and a series of leaked photos show the Apple Watch rival isn’t going to win any design awards. The watch, which Fitbit has reportedly codenamed “Higgs,” is rumored to have a spec list that can certainly stand up to Apple’s Series 2 watch. According to Yahoo Finance’s unnamed sources, Fitbit’s second-gen Blaze will feature GPS, heart rate-monitoring, NFC payments, on-board music storage, streaming integration with Pandora, and up to four days of battery life for the cool price of $300. That’s cheaper than an Apple Watch Series 2 by $69. 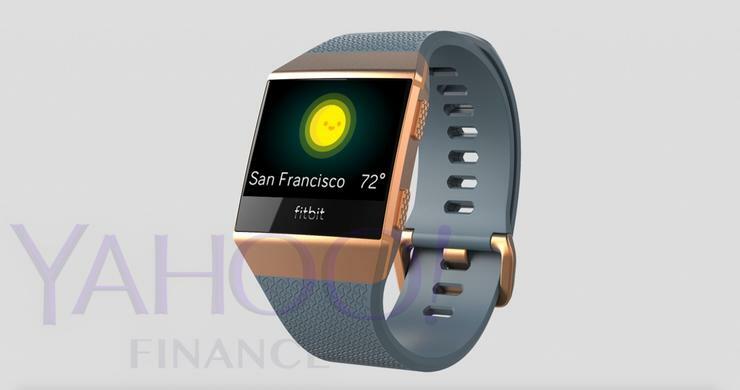 But, at least according to the photos leaked to Yahoo Finance, Fitbit’s upcoming watch looks like a mashup of the Charge 2 fitness tracker with a touch of Apple’s aesthetic. Yahoo’s sources said the smartwatch team has run into design issues with the GPS signal and also making the device waterproof like the Series 2 is. It’s unclear if Fitbit has been able to work out that issue, so the watch may or may not be waterproof when it debuts. There are also problems on the software front: Fitbit CEO James Park had said Fitbit was planning to launch an app store of its own, but that won’t be ready in time for the device’s launch. This photo reportedly shows Fitbit’s new Bluetooth earphones. The smartwatch isn’t the only product on Fitbit’s slate this year. The company is developing a $150 pair of BeatsX-like Bluetooth earphones to be released at the same time as the smartwatch. The wireless headset will come in two colors, but not much else is known about the device. 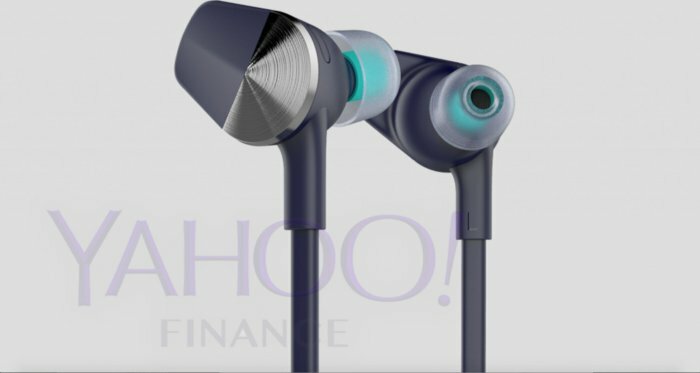 The leaked photos show a pretty standard pair of Bluetooth earbuds. Fitbit could still knock it out of the park. But design is not the company’s forté, and now that it’s playing in Apple’s field, the differences are more stark than ever.